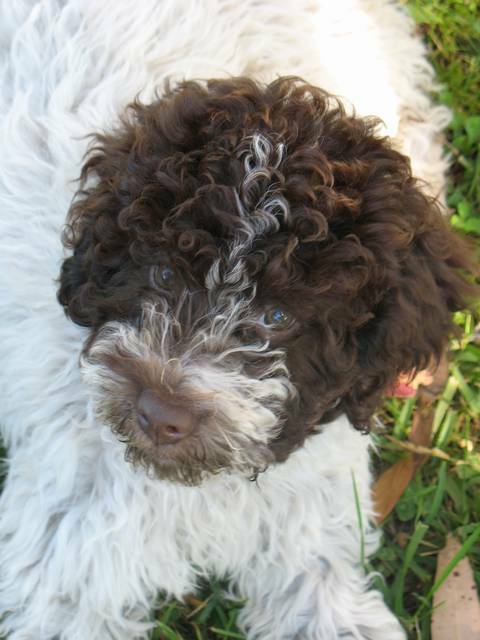 Here at 'luv a lagotto' our lagottos come first! they live a happy and carefree life. from myself and my children, who absolutely adore them. a great member for any family. All puppies are fully registered, vaccinated and vet checked. It is important to us that our puppies are placed in a loving caring home.